Eastnor’s community and local area has so much to offer and we value the opportunities and support local business offer us throughout the academic year. Weekly we are able to enjoy the Deer Park and Castle Grounds which provides us with so many wonderful learning opportunities and experiences for all age ranges. One particular favourite for all members of our Eastnor family is our seasonal walks we enjoy throughout the year, beginning with the challenging autumnal walk. 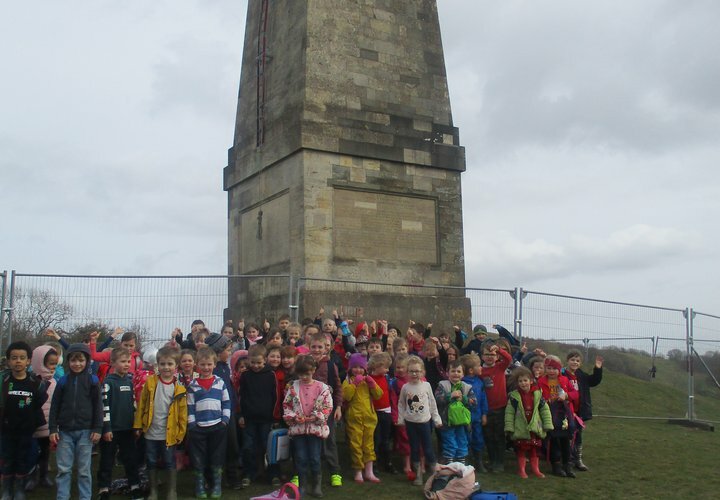 Key Stage Two classes enjoy trekking their way up to the Obelisk whilst Key Stage One and Early Years classes enjoy a voyage around the castle lake whereby both provide fantastic and eye opening experiences for all. Other community links we highly value include our neighbouring nursery, Bubbles. Making the transition from nursery to full time school is a humongous step for both the children and families. Ensuring that we work closely alongside the Nursery throughout the year makes that transition much smoother and more settling for the children as they reach these new milestones in their life. Throughout the year, we invite members, staff and children, down to our special school services such as the Harvest Festival, the Nativity and other special whole school projects. Staff, particularly in the Early Years, frequently visit Bubbles to converse about new assessment tools and to continue building those strong links with both the staff and upcoming pupils. Another link just a stone throw away is the neighbouring Nursing Home Birchams Grange whereby the children in Class 4 particularly enjoy working alongside. The children are given many opportunities early on in the academic year to build relationships with the residents when they begin their Macmillan Coffee Morning planning. Children enjoy sharing a cup of tea with the residents whilst discovering the life knowledge and experiences older members of the community have to offer. 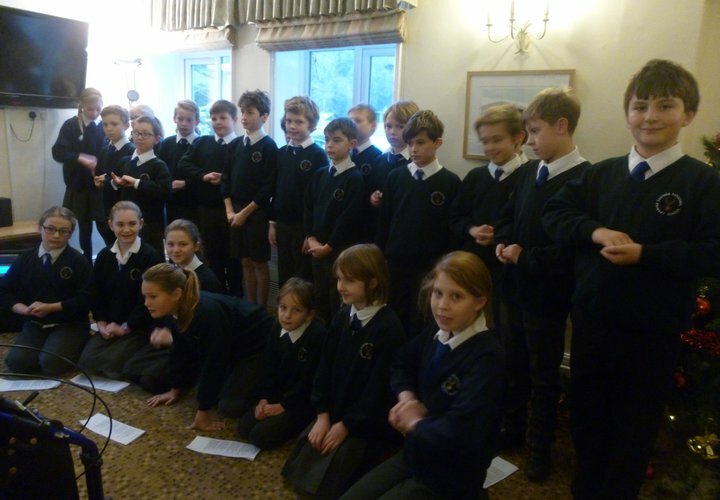 Children in Class 4 thoroughly enjoy inviting residents to school events, taking the singing to the nursing home and even creating a pen pal project to continue those relationships and communication between the two placements. We also work closely with Eastnor Pottery and all classes get the chance to work with Jon and Sarah each year. At Eastnor School, we value children building the confidence to freely express themselves, be that through sports, dance, theatre or art projects, we aim to provide a wide range of creative opportunities for all. 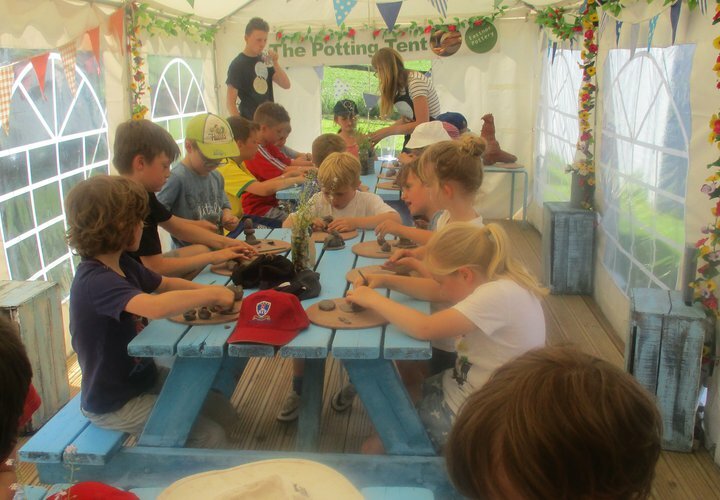 Many of our exterior art projects such as the Malvern Show and Ledbury Poetry Project require children to channel their individuality and originality in their designs. Roger Oates have given plenty of support throughout these projects, donating many valuable resources which have enabled children to experiment with more matierals than ever available in our school art cupboard. Not only are the communities in Eastnor a fantastic support but also many businesses and companies in Ledbury offer their support and engage well with Eastnor school life. 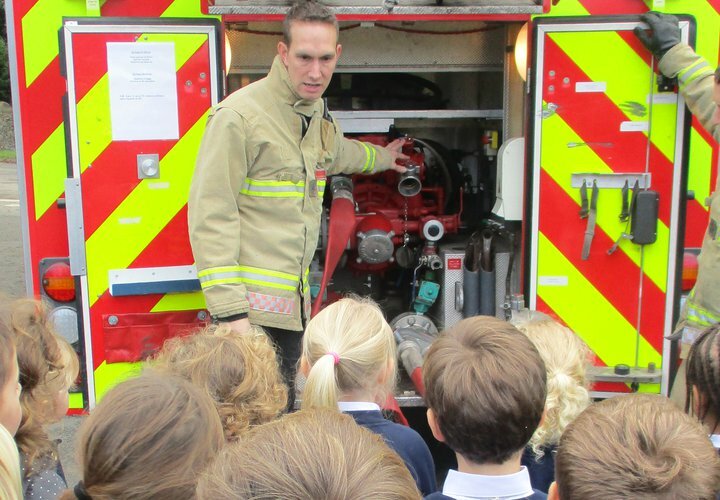 Such networks include the Ledbury Fire Services who are always so eager to come in with their fire engine and equipment to share fire safety information with all age groups. As well as this Ledbury library support us with many English based projects such as the Herefordshire Poetry Project. Without these fantastic opportunities, children would miss out on those key social situations whereby they are able to engage with people from all different paths of life. 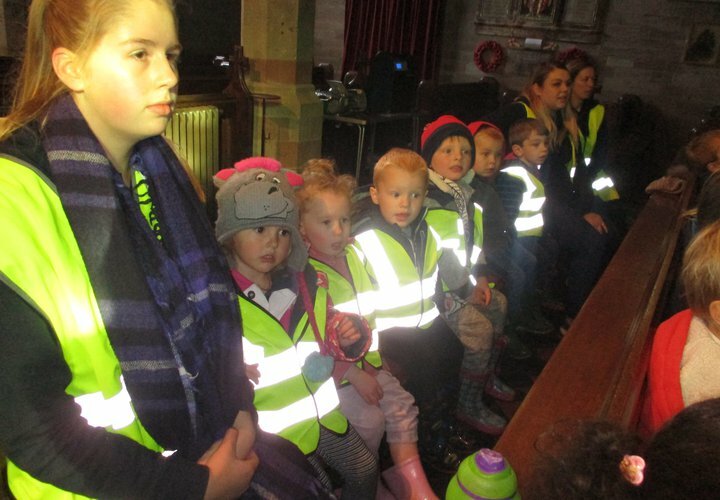 These links with the community challenge children to think outside of their Eastnor School Family bubble, to find ways to converse with people double their age or from an entirely different background to theirs.